Scarborough's iconic North Marine Road ground will host Yorkshire's County Championship encounters with champions Surrey and Nottinghamshire in 2019. A hectic period of Championship cricket for Yorkshire culminates in the first of two four-day fixtures at the famous outground with the visit of last season’s runaway champions Surrey for a second successive season on Sunday June 30. The 133rd Welcome to Yorkshire Cricket Festival then sees Nottinghamshire visit the famous seaside town on the North East Coast from Sunday August 18. Andrew Gale's side will begin their 2019 domestic campaign and their Specsavers County Championship season with a trip to Trent Bridge to face Nottinghamshire from April 5. The second of three successive away fixtures to open the County Championship season involves a 480-mile round trip to Hampshire’s Ageas Bowl on Thursday April 11, while the White Rose’s next spell of four-day action comes at the start of May against newly-promoted Kent (May 14). Sandwiched in between those two fixtures is a three-and-a-half week period of 50-over cricket as the Royal London One-Day Cup takes centre stage until the middle of May. The knockout stages, for which Yorkshire have qualified for four years running, are scheduled to be played on Friday 10 and Sunday 12 of May, with the final – taking place at Lord’s for the final time before being relocated to Trent Bridge – set to be played on Saturday May 25. Relegated Roses rivals Lancashire will visit Headingley on Sunday April 21 in the Royal London 50-over competition. 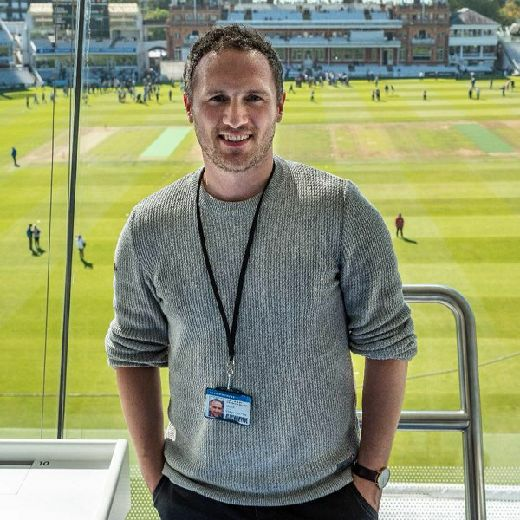 “We’re absolutely delighted with the way the fixture list has worked out and our thanks must go to our colleagues at Leeds Rugby and the ECB for their cooperation,” said CEO Mark Arthur. 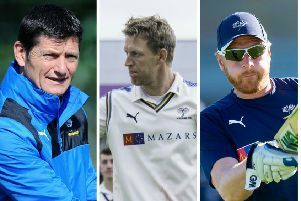 “2019 is proving to be a congested season for Yorkshire County Cricket Club, but not having to play a County Championship fixture at Emerald Headingley until May 27 is a great fillip for our Members, spectators and players through the summer months. Prior to that York CC’s Clifton Road ground is set to host its first ever First-Class fixture in a move that is sure to disappoint cricket fans in Scarborough. Due to exceptional circumstances, and more specifically the volume of International and domestic cricket taking place at Emerald Headingley throughout the summer of 2019, York will host the club’s County Championship match against Warwickshire from June 17. The city has hosted one previous Championship fixture with Yorkshire beating Kent at Wigginton Road in 1890. 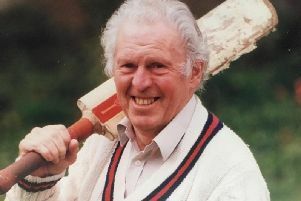 “York have done such a fantastic job for us at Second XI level and with the Diamonds, and the quality of their pitches and infrastructure is excellent,” added Arthur. “We thought it was a great opportunity to take a game there. For our membership, York is our second largest catchment area outside Leeds. The fact it is a one off will capture the imagination of public. “They are going to receive a grant from the ECB towards a new electronic scoreboard, covers and sight screens. We have made a commitment that we will go there for at least three years. "From 2020 onwards, we will take one or two List A matches to York. The ECB are supporting the development of out-grounds.